United Grinding has unveiled its new Ewag Profile Line. Automation equipment and software manufacturer Fastems LLC is launching a FMS product family of flexible manufacturing systems. 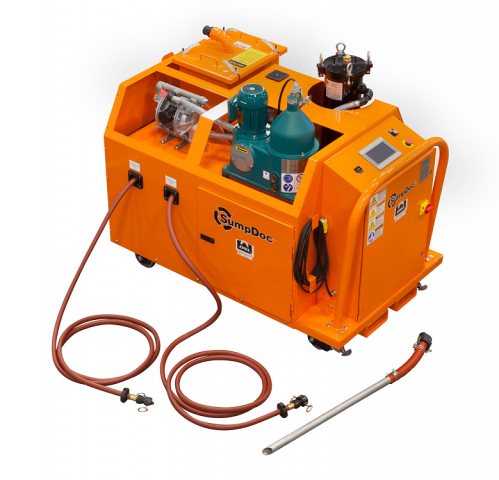 The Eriez HydroFlow redesigned SumpDoc portable inline fluid reclamation machine was developed based on customer input. 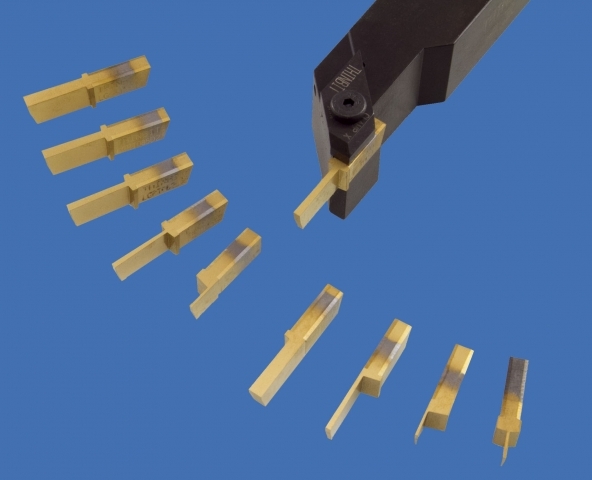 Ingersoll Cutting Tools has introduced new Form-Master Shear cutter bodies and 8mm inserts. 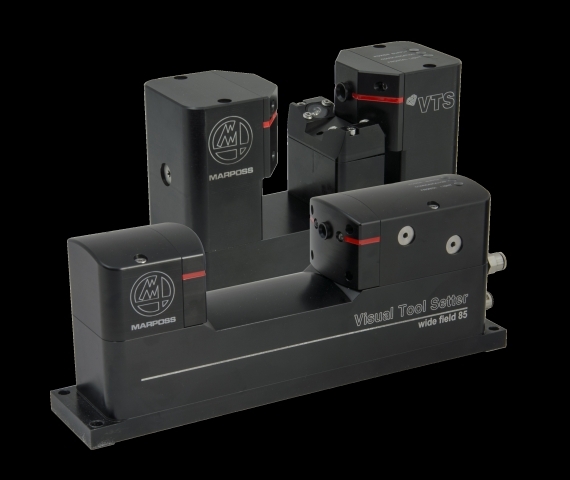 Marposs has expanded its MIDA VTS visual tool setter family with the addition of the VTS WF45 and WF85 wide field versions. 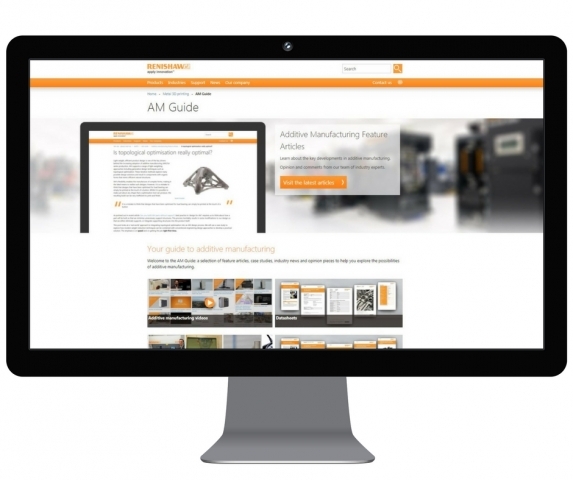 Additive manufacturing (AM) systems and software manufacturer and user Renishaw has launched a dedicated AM page on its website. 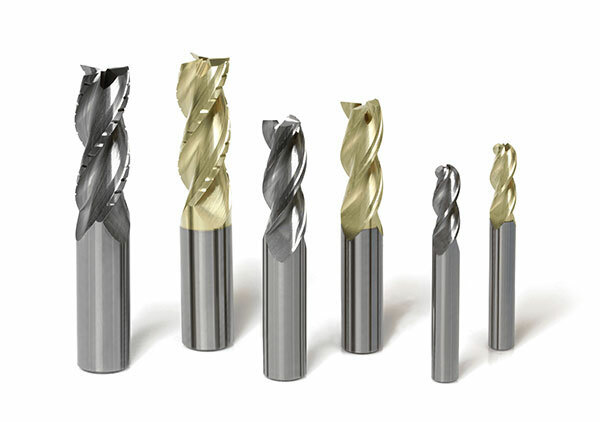 The new Atlas high performance end mills from Kyocera come in a large lineup of styles and sizes. 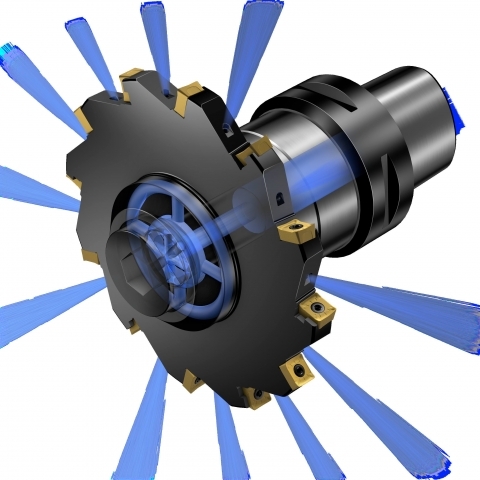 Following its launch of PrimeTurning methodology and tools for external turning operations, Sandvik Coromant has introduced a dedicated CoroTurn Prime SL head that makes this process available for internal turning operations. 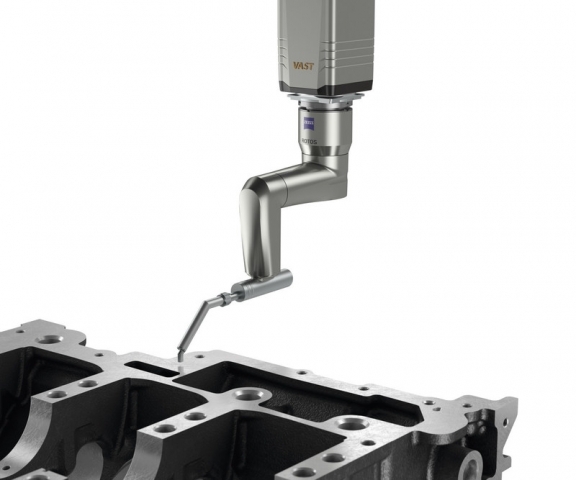 The new Zeiss Rotos roughness sensor enables the use of coordinate measuring machines to completely inspect surface waviness and roughness – even on complex workpieces, and all in a single measurement run without any reclamping. 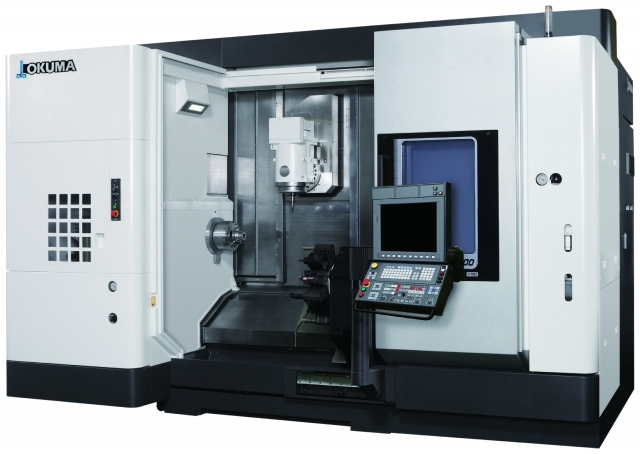 The Multus U3000 general purpose multitasking two saddle CNC lathe from Okuma is designed to reduce setup time, improve accuracy and keep non-cutting time to a minimum. 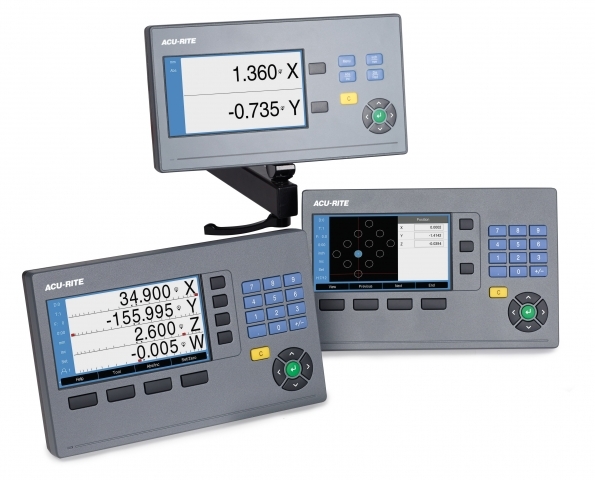 A new line of three digital readout (DRO) products for the machine tool marketplace is available under the Acu-Rite brand from Heidenhain. 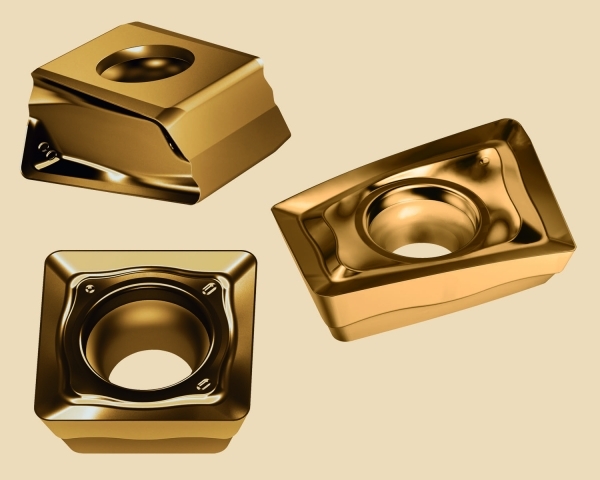 Walter has announced several extensions to its Tiger·tec Gold inserts. 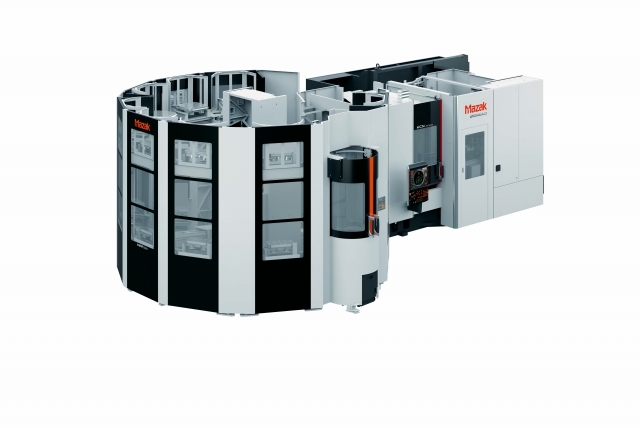 Mazak has announced that its HCN-5000 horizontal machining centre is now available with the company’s Multi-Pallet Pool (MPP) System, a basic automation solution in a compact footprint. 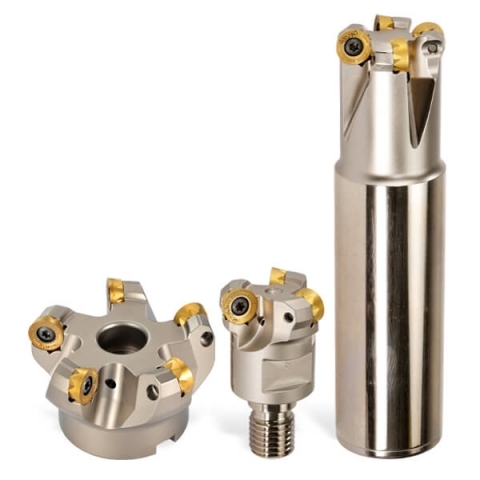 The new CoroMill 331 indexable insert cutter from Sandvik Coromant offers precision groove milling in an easy to use format. 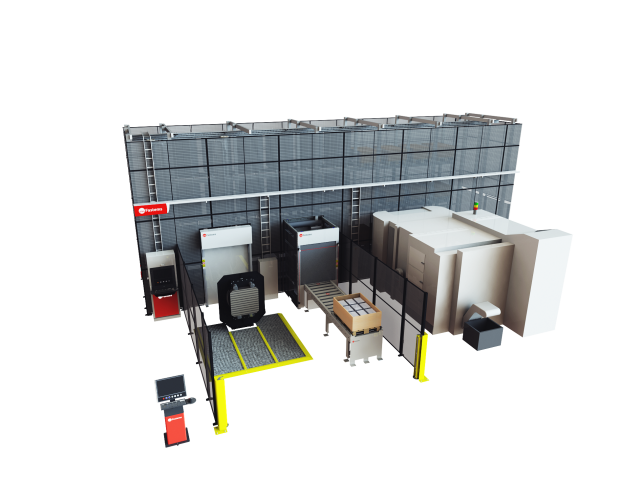 Creaform has launched an off-the-shelf integrated automated inspection system, the CUBE-R, that provides an alternative to CMMs in sheet metal, casting and composites. 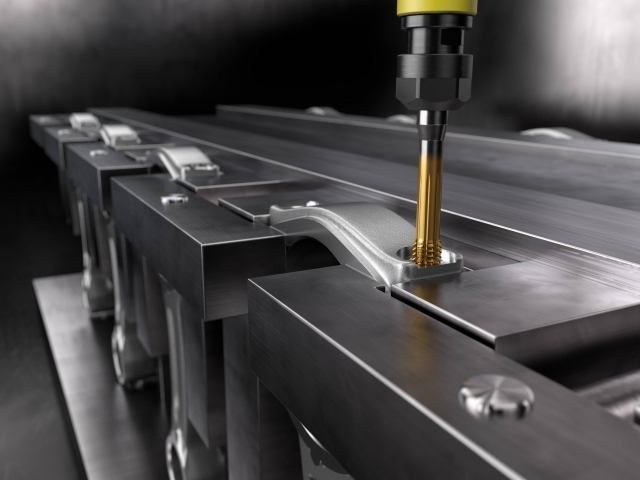 Sandvik Coromant has launched a new thread forming tap optimized for ISO P steel machining. The new Equator 500 gauging system has been introduced by Renishaw. 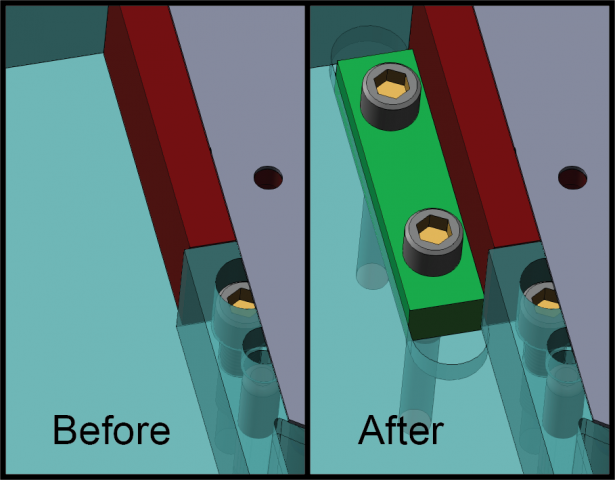 Logopress Corp. along with their North American Technical Center Accurate Die Design Software, Inc. have released the new 2018 version of their SolidWorks based Logopress3 die design software. 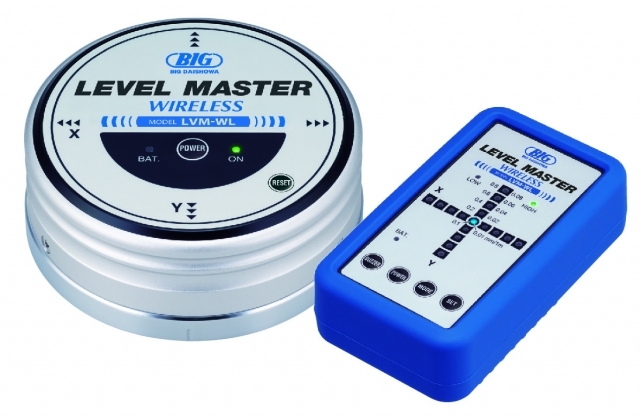 The new Level Master Wireless device for the leveling of machine tool tables has been announced by BIG KAISER. 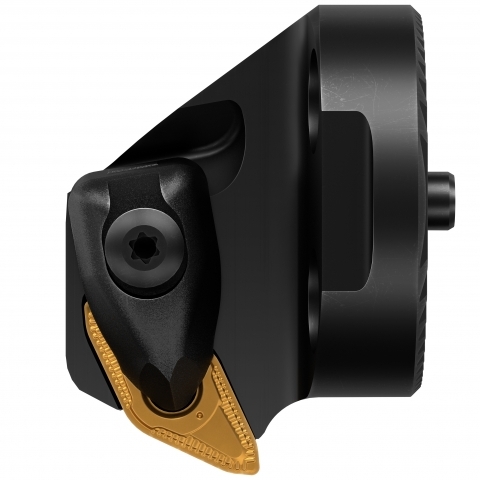 The THINBIT product line, manufactured by Kaiser Tool Company, offers parting inserts in narrow widths.